How to Crochet a Key! Don't you just love to crochet? Valentines day is coming up and with it comes my second crochet video! So here's the plan for videos, I'll be trying to post a new How to Crochet / Pattern video every other Friday on my Youtube, then I'll post about them here and on my Facebook Sunday or Monday! If you want to see them first thing than please subscribe to my Youtube channel! It helps out a lot. 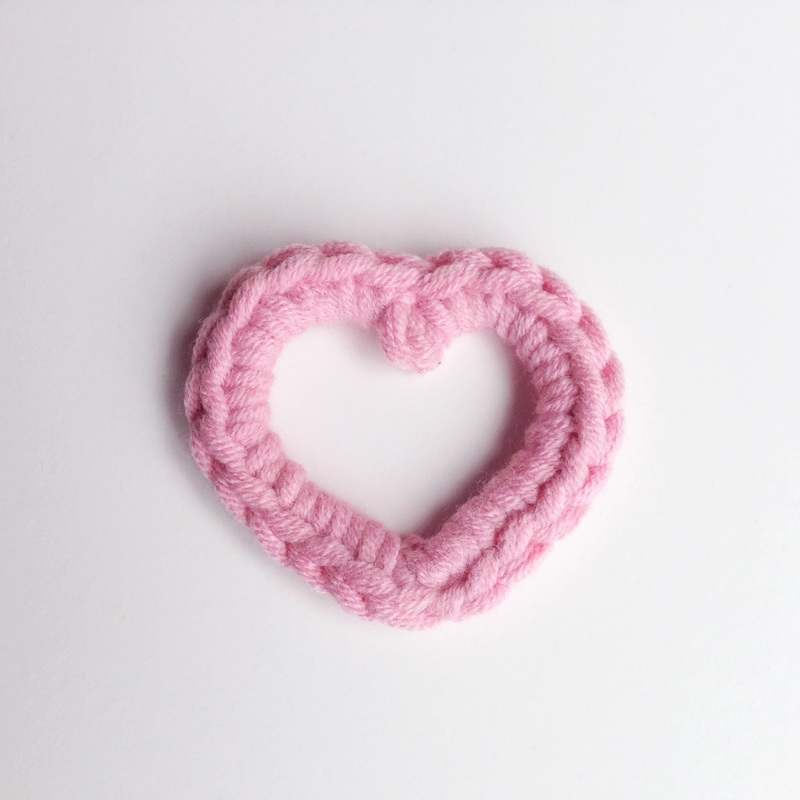 Without further ado heres the new video and pattern for a crocheted heart! Rnd 2: Sc 11 around chains, skip over m.p made in Rnd 1, sc 11 around remaining chs. Sl.st one into first sc made. Sew ends into heart in two different directions to get a pointed end. And that's all! Pretty simple right? Check back next week for a new pattern! Close friends contribute to our personal growth. They also contribute to our personal pleasure, making the music sound sweeter, the wine taste richer, the laughter ring louder because they are there. See the link below for more info.